You are invited to partner with PR News on many of the high-caliber programs that serve the PR, communications and marketing communities. We provide a wide range of resources from publications, award programs and networking events to workshops and online community opportunities. Check out PR News' 2019 Media Kit. PR News is a daily intellectual hub that serves the public relations, communications and marketing communities at corporations, agencies and nonprofits. Sponsoring a PR News event positions your brand as a thought leader on the topics that impact the industry most including measurement, crisis management, social media, SEO and digital PR. 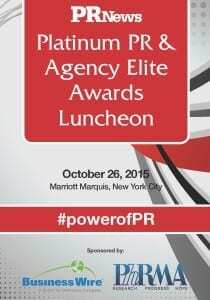 View more details on sponsoring a PR News conference or PR News award event. 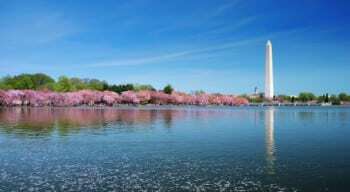 Spring Workshops on Video & Writing March 15 in Washington, D.C.
CSR & Nonprofit PR Awards Luncheon March 15 in Washington, D.C. Measurement Conference April 17-18 in Washington, D.C.
PR People & Rising Stars & Diversity Awards Luncheon December in Washington, D.C. The Media Relations Conference December in Washington, D.C.
Click here for additional event sponsorship details. 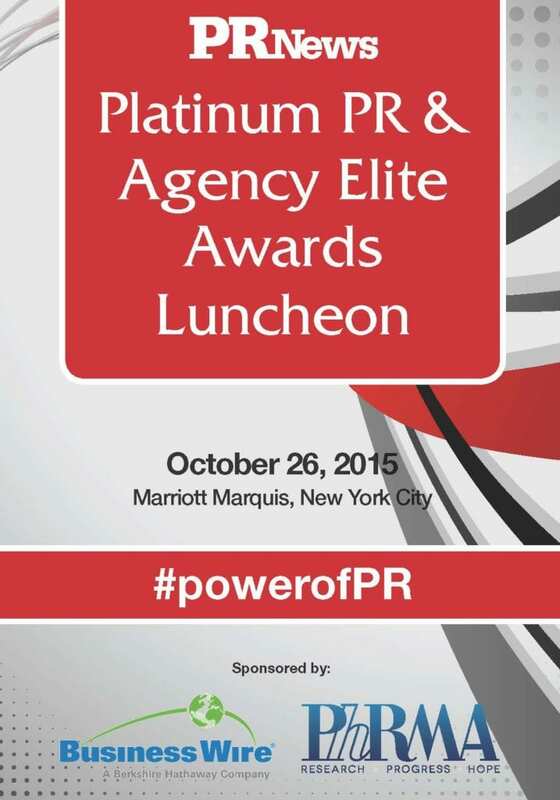 PR News receives more than 5,000 entries per year in its awards programs. Awards sponsorships include full benefits, from logo on all marketing collateral, attendee lists to unparalleled event exposure. Additionally, as a sponsor you receive a full-page, four-color ad in the Event Program Guide distributed at the event. The number of sponsorships per awards program is limited. Each sponsor receives a tailored package that can include a category-specific sponsorship, podium exposure, unique distribution opportunities and more. Click below to view a past Awards Event Program Guide. 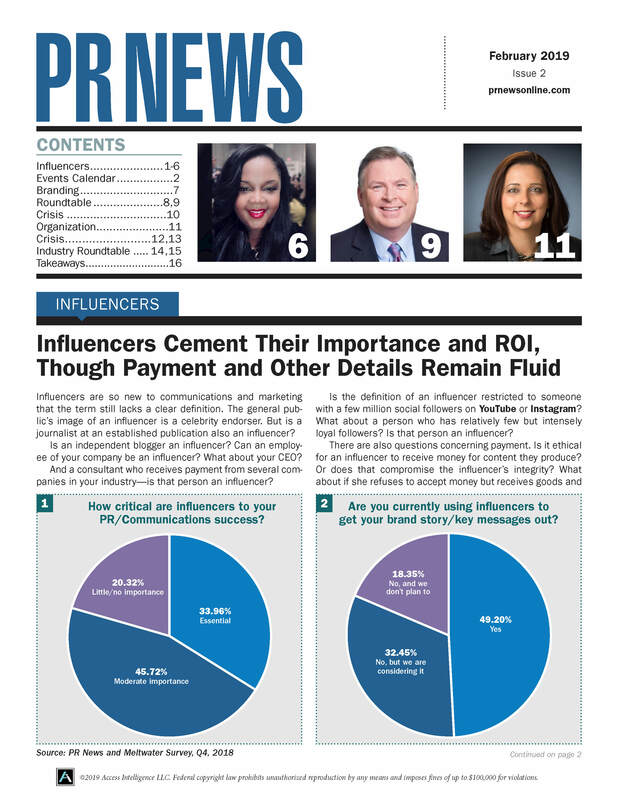 The PR News newsletter is a weekly publication read by more than 25,000 communications professionals worldwide; 65% corporate, 20% agency; 15% nonprofit/associations/other. The number of ads per issue are limited to a maximum of three, so your message is uncluttered and reaches the key decision makers, who pay an annual $1,148.97 subscription fee. The majority of PR News readers have a minimum of 12 years communications experience. Marketing & HR, Makovsky & Company, Inc.
An easy-to-use directory that allows firms to quickly increase their visibility and SEO. This online directory is an ideal resource for nonprofits and corporations interested in finding the right agency to partner with as Firm Finder is searchable by size, region and area of expertise. Co-branded editorial surveys are emailed to over 110,000 communicators and marketers during the four-week promotion cycle and promoted on the website as well as in PR News. The number of co-branded surveys are limited to one per month, and slots book quickly. Engage with our audience of nearly 300,000 public relations, marketing and communications professionals on Facebook, Twitter, LinkedIn, Instagram, Pinterest and Google+. Use an engaging quiz or poll to gain hundreds of leads in the communications industry. PR News holds 15-20 webinars each year. Attendees pay $399 per site location to attend the 90-minute virtual workshops, with an average attendance of 100 sites (350-500 attendees per webinar). Sponsorships are exclusive for each webinar, and benefits include unparalleled exposure via marketing to 230,000 communications and marketing professionals, online and print promotions, provision of attendee list, and a moderating role if desired. Sponsorships of special reports and whitepapers allows your organization to reinforce its thought leadership on different topic areas. If you have any questions regarding sponsoring or advertising with PR News, please contact Kate Sullivan at ksullivan@accessintel.com or 202-207-8893.